Looking for that hot designer dress at an affordable price? Look no further! 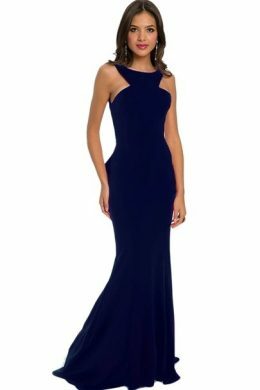 Our sale collection has up to 70% off designer labels such as Sherri Hill, Jovani, Pia Michi, Forever Unique and Primavera dresses! Not only will you look a million dollars in your designer gown but you’ll enjoy massive savings! MiAmor’s sale is the place to shop for quality dresses at irresistible prices!